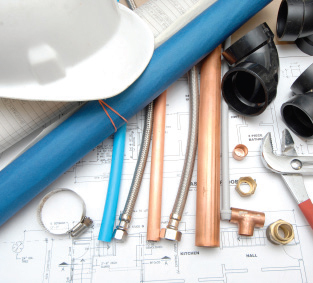 Our local plumbers can help with everything from a leaking tap to a plumbing in a dishwasher. We are able to unblock any drainage issue & if required, carry out a full CCTV survey. Our engineers are Worcester Platinum Accredited & can give expert advice to ensure your heating system is working at its best. We carry out boiler repairs on all boiler makes and models. Our plumbers can help with repairing a toilet flush right through to a full bathroom refurbishment & design. We have an expert tiler as part of our team so rest assured the finished result will be more than you were hoping for. Contact us for your annual Gas Safety Certificate on all gas appliances in your rental property. 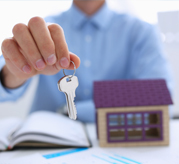 We also work alongside a number of large letting & estate agents in Bournemouth & Poole. If you have a boiler issue our engineers will be able to attend promptly to resolve the issue for you. We have direct contact with all boiler manufactures to ensure our clients can rely on Evolve to resolve the issue. Existing boiler was working but had been serviced by another company who declared the boiler to be At Risk due to inability to inspect the long length of flue through another adjacent flat. The only solution given by this other company was a replacement electric boiler. Boiler was shut down leaving our flat's tenant without heat or hot water. Evolve Plumbing came up with an alternative gas boiler installation within the flat's kitchen. They installed a Worcester Bosch boiler at very short notice. Excellent service and will definitely use Evolve Plumbing again in the future. Stuart fitted the gas cooker. He was very efficient and polite, took great care and explained the operation of the cooker. The cooker subsequently developed a problem - we thought gas was leaking! After a less than helpful response from the supplier, Dean visited to check the gas supply and cooker; the gas supply was fine but the cooker was not - it has to be disconnected! His advice and reassurance was extremely helpful and he went "above and beyond" what was required. All in all, I would recommend Evolve highly and will be contacting them again for any future gas or plumbing work. Our engineers have expert training & knowledge in all aspects of gas, plumbing, drainage & solar systems. We are Worcester accredited engineers and are constantly on the look for new innovative brands to pass on to our clients. 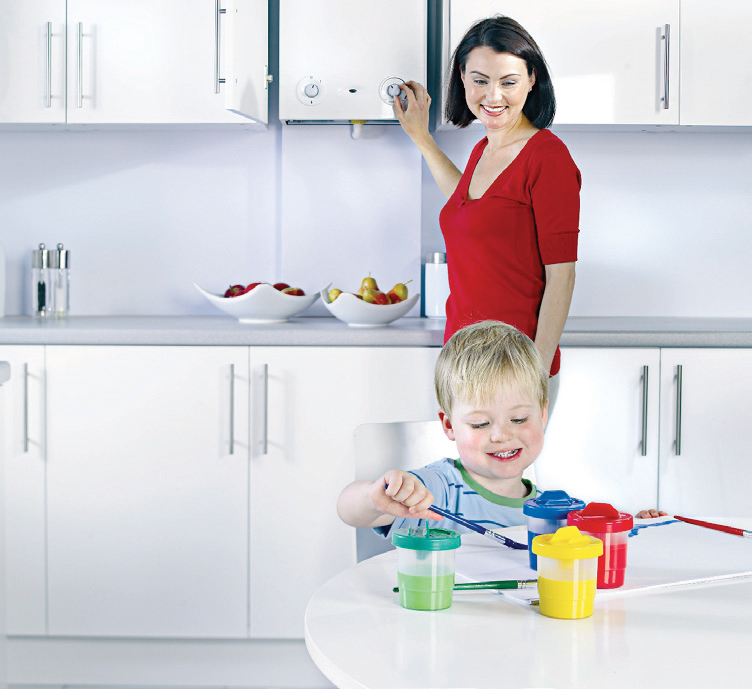 Now's the time to book your annual boiler service before the winter months. Call us on 01425 540910 to book your service appointment.